Minnesota-based additive manufacturer Evolve Additive Solutions has reportedly announced to have received a $19 million equity investment from toymaker Lego and toolmaking company Stanley Black & Decker. Reports cite that the investment aims to commercialize a quicker 3D printing robot which is capable of mass-producing goods. With the equity investment, Stanley Black & Decker and Lego have joined the likes of Eden Prairie-based Stratasys Ltd. in supporting the technology of Evolve. According to a press release by Evolve Additive Solutions, Inc., the company’s proprietary technology called Selective Thermoplastic Electrophotographic Process (STEP) is a tool that facilitates factory-floor integration and automated manufacturing. STEP allows users to use production-grade thermoplastics to manufacture a varied range of applications which span across different industries like Automotive, Medical, Industrial and Consumer. 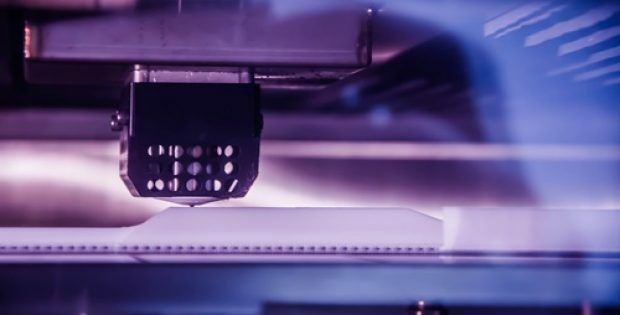 The 3D printing machines of the company are reportedly as big as a VW bus, cost over $500,000 and implement a completely different 3D printing technique than the traditional ones to produce the industrial plastic parts. CEO of Evolve Additive Solutions, Steve Chillscyzn stated that the company has entered a new growth phase where it will commence the commercial development of the STEP technology. Chillscyzn further stated that Evolve is honored to have forged an equity partnership with market leaders like Lego and Stanley who recognize STEP’s production potential and intend commercialize the technology. CFO of Evolve Additive Solutions, Shane Glenn stated that the company has already delivered its first significant product shipment to a prominent customer recently. Glenn further added that Evolve is all set to accept and fulfil new orders with the cash infusion from the investors. If the initial orders turn out to be successful, the production of automated industrial 3D printers would be scaled up and the machines would then be sold to electrical device makers, automakers, consumer goods and aerospace manufacturers, cite sources. Along with Lego, Stratasys, and Stanley, a fourth company has also invested in Evolve. However, the name of the company or the amount invested by it is yet to be revealed.